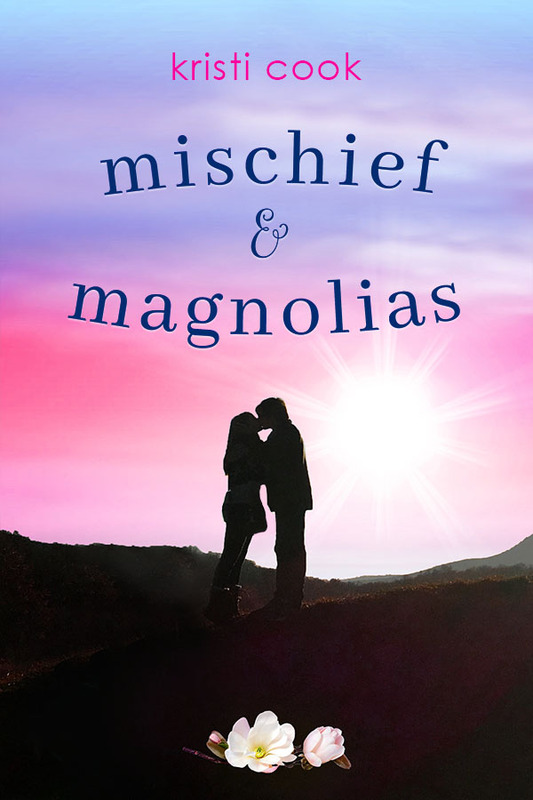 We are super excited to share with you all the cover to young adult author, Kristi Cook's upcoming novella Mischief & Magnolias!!! Not only are we sharing the cover today, but we also have a teaser from the book that has never been shared before. To make things EVEN MORE exciting, author Kristi Cook is giving away a copy of ANY of her books to one lucky winner! Details can be found at the end. When Ryder Marsden and Jemma Cafferty return to Magnolia Branch for Christmas break following their first semester at their respective universities in New York City (Columbia and NYU), their secret relationship is revealed—they’re literally caught under the mistletoe, kissing. Unexpectedly, their parents—who’ve spent their entire lives pushing them together—are somehow less than thrilled, especially when they realize the depth of their deception. Tensions mount as the Marsden and Cafferty families struggle to come to terms with Jemma’s and Ryder’s feelings for each other, especially as they prepare to send them back to New York City together. At the same time, Jemma and Ryder must face their own problems that have arisen as a result of attending different schools—there are jealousies to be sorted out and hurt feelings to mend if their relationship is going to stand the test of time. Will their love last, or are they star-crossed lovers, after all? And off they go, leaving us totally and blissfully alone. Ryder sidles up beside me. “So, last night was nice,” he says, his breath warm against my ear. His dark eyes spark with mischief, and I grab his hand and dash toward the door, dragging him with me as I position myself directly under the waxy green leaves. “You sure like to live dangerously, Jemma Cafferty,” he says, wrapping his arms around me. His kiss is gentle at first—almost tentative. But then…it’s like the room falls away and there’s nothing left, nothing but me and Ryder and this kiss that literally steals away my breath and turns my knees to Jell-O and my brain to mush. And that’s pretty much when all hell breaks loose. 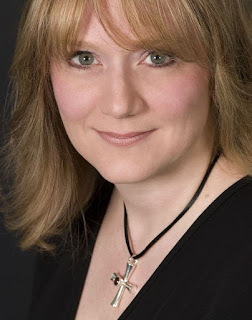 New York Times bestselling YA author Kristi Cook is a transplanted southern gal who lives in New York City with her husband and two kids. Her YA debut, HAVEN, was released in Feb. 2011 by Simon Pulse. The last two volumes in the Winterhaven series, MIRAGE and ETERNAL, followed in 2012 and 2013. Her first contemporary, southern-set YA, MAGNOLIA, was released in 2014. She's currently working on a contemporary YA with paranormal elements set in Savannah, GA.
Kristi also writes adult romantic fiction as Kristina Cook and Kristi Astor. Make sure to check out where it all started! Jenna and Ryder are far from friends—until a storm stirs up their passion in this contemporary southern romance from New York Times bestselling author Kristi Cook. In Magnolia Branch, Mississippi, The Cafferty and Marsden families are practically royalty. Neighbors since the Civil War, the families have shared vacations, holidays, backyard barbecues, and the overwhelming desire to unite their two clans by marriage. So when the families finally have a baby boy and girl at the same time, the perfect opportunity seems to have arrived. Except Jemma Cafferty and Ryder Marsden have no intention of giving in to their parents’ wishes. They’re only seventeen—oh, and also? They hate each other. Jemma can’t stand Ryder’s nauseating golden-boy persona, and Ryder would prefer it if stubborn-headed Jemma didn’t exist. And their communication is not exactly effective: even a casual hello turns into a yelling match. An email will be sent to the winner.